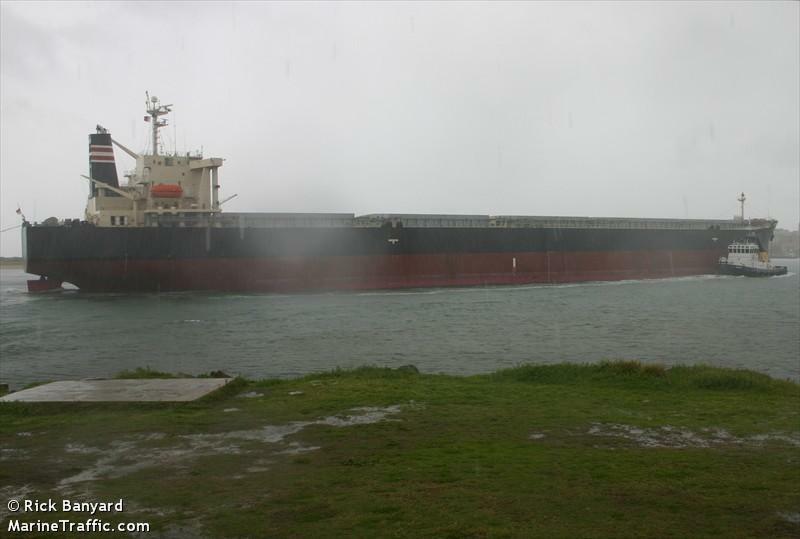 The 77,739 dwt freighter Shirouma was hit by the tsunami while berthed at the port of Haramachi,Japan. ? The vessel was pushed ashore after the mooring lines broke. Reports state the crew are in good shape. ? The Shirouma was loaded with coal from Tianjin.